London Recreational Racing is one of the leading teams in local short track racing. With drivers racing in all parts of Ontario and achieving nothing short of excellence, the team has established itself as being a leader. 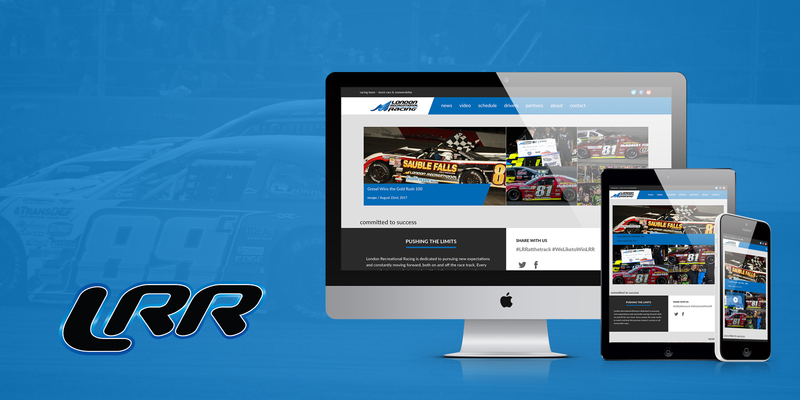 To create a modern and efficient website to encompass all of the drivers on the team as well as news, video content and more. 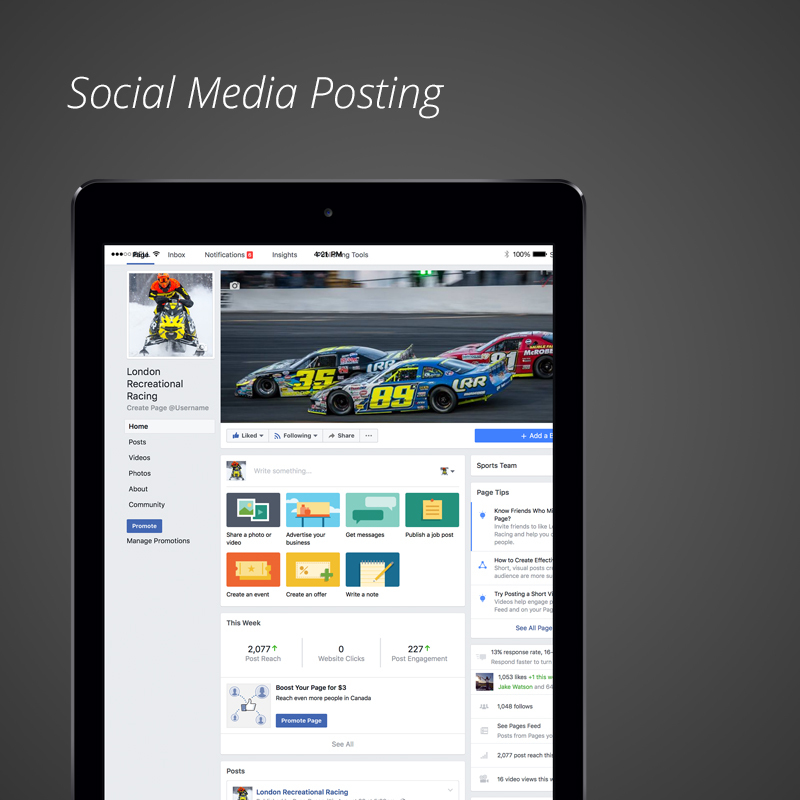 We were also challenged with creating content for the team. A new website was created that had all the essentials and was user friendly for a wide demographic. We also create video content on a regular basis for London Recreational Racing including driver interviews and on track action.